Synthetic membranes are increasingly being used for a varied range of applications, in industry, medicine, agriculture, environmental sciences, geoengineering, and medical diagnostics, to name just a few. In the chemical industry, membranes are more commonly used in separation processes. Such separations are usually carried out based on one of two basic working principles, i.e., relative permeability and relative sorption. Between the two, permeability-based separations are more common. The physical form and functionality of conventional membranes are not expected to change appreciably during a separation process. This is to ensure reliable performance during separation and thereby ensure consistent product quality. However, the ability to alter membrane permeability in a controllable and reproducible manner increases its scope and range of application. This includes membranes for sequential multiple component separation, controlled release membranes, antifouling membranes, self-cleaning membranes, and membranes for biomedical devices. Such unconventional membranes are generally referred to as “stimuli-responsive” or in some case “environment-responsive” or “smart” membranes. 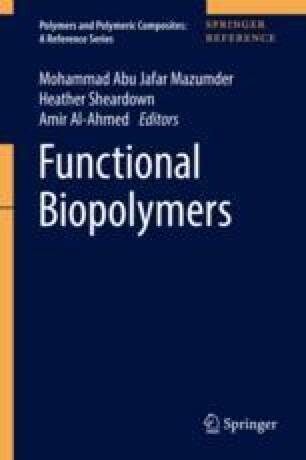 This chapter reviews different kinds of stimuli-responsive membranes, including both permeability-based and sorption-based membranes.